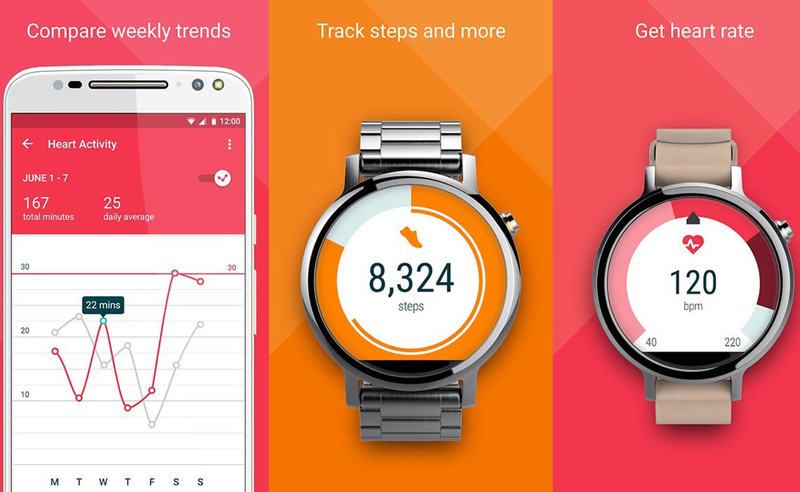 Google is soon going to launch the next version of Android Wear, its version of Android which is meant of smartwatches. While Google hasn’t made the announcement, it is coming in February as it has started preparing developers for the impending release so that their apps don’t have unsupported code at launch. Google is trying to ensure that developers are able to update their apps so that they work in standalone mode, essentially being autonomous and be untethered from any kind of smartphone dependency and run only on the watch hardware. Android Wear 2.0 was announced at Google I/O last year, but has been delayed for many months. The standalone mode is the flagship feature of the platform which will enable apps to not depend on a host phone for Wi-Fi connections or app installs. In September, Google announced that it was delaying the release of the platform to iron out issues that were in the developer release. Google has made a big bet on hardware in the recent past. In October at a major event, it unveiled an ecosystem of hardware products which include the Pixel smartphones, the Google Home smart speaker and Daydream View VR headset. As for smartwatches, however, Google doesn’t intent to release its own gadget. Instead, it will be focusing on its partners to release devices which will not have any kind of Google or Pixel branding and these devices will be considered flagship offerings. Google is soon going to launch the next version of Android Wear, its version of Android which is meant of smartwatches. While Google hasn’t made the announcement, it is coming in February as it has started preparing developers for the impending release so that their apps don’t have unsupported code at launch. Google is trying to ensure that developers are able to update their apps so that they work in standalone mode, essentially being autonomous and be untethered from any kind of smartphone dependency and run only on the watch hardware. Android Wear 2.0 was announced at Google I/O last year, but has been delayed for many months. The standalone mode is the flagship feature of the platform which will enable apps to not depend on a host phone for Wi-Fi connections or app installs. In September, Google announced that it was delaying the release of the platform to iron out issues that were in the developer release. Google has made a big bet on hardware in the recent past. In October at a major event, it unveiled an ecosystem of hardware products which include the Pixel smartphones, the Google Home smart speaker and Daydream View VR headset. As for smartwatches, however, Google doesn’t intent to release its own gadget. Instead, it will be focusing on its partners to release devices which will not have any kind of Google or Pixel branding and these devices will be considered flagship offerings.